Moving alone is quite stressful, what more if you’re doing a long distance move? Other than the worrying about the processes of moving, you might still have to do a few extra preparations for the travel. If you have not planned the long distance move, then it will be totally difficult for you and your family, a long distance move requires more attention than a short distance move. Since you’ll be traveling for a while, you might have to pack extra items for your long distance travel. If you want to ease the stress of the move, then the Professional Interstate Removals , Pro Removalists Sydney can help with that. Pro Removalists Sydney is one of the leading providers of quality moving services, be it office, home or interstate relocation. When it comes to long distance moving, we know how to make it easy for you. Long Distance move will never be a problem with the leading Professional Interstate Removals . Create a plan of your move months before the acutal move. Take note that long distance relocation is a lot more difficult and it cannot be rushed or the move might fail. Create a detailed plan and have back ups too. If you don’t know where to start, then the best decision would be to ask help and advice from the Professional Interstate Removals . Since it will be a long distance move, it may take few hours to arrive in your new home. You should look for grocery stores near you where you can buy a few snacks for your travel. If necessary, you should also look for a room to stay and rest if you’re tired, you’ll never know what will happen on the road so having back up plans will do you great. Since long hour drives are tiring, pack some of your travel needs such as water and some food, you might have no time to still buy these on the road if you have a schedule to follow. It’s either you hire a professional moving company to help you or you hire a truck to move your things, that would be your choice. When you hire a professional mover, you will be able to focus on your family during the move. When you do the move yourself, then you can monitor your things regularly. Pro Removalists is not like any other moving companies out there, we will take care of your valuables like they’re our own so that you can take care of your family. Interstate Removals is one of the most stressful moving you can experience. It is also one of the most dangerous experience for your valuables and furniture as the move will be longer than usual. If you want to keep your valuables safe, and your move easy, then you should hire a Professional Interstate Removals . We are trained to make your valuables safe and secured in any kind of move. 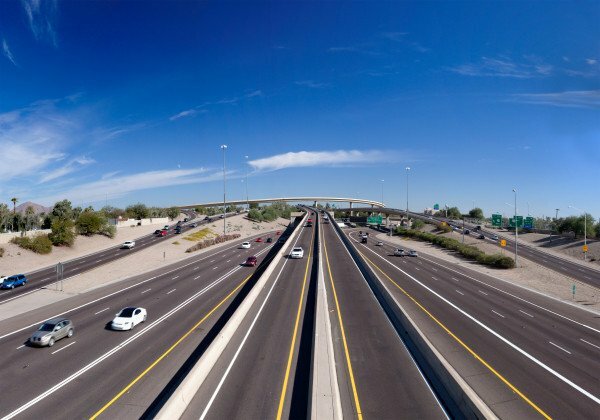 With a professional Interstate Removals , your move will be easier no matter how far it is. Also, the move will be a lot safer since we can help you pack your things in a great quality and have a functional transportation to bring your valuables safe and secured. If you need help with moving, we are the right choice for a moving partner! Planning is the best way to move. With plans, your move will go smooth and organized. Without plans, there is a huge percentage that the plan will fail. With the help of planning and preparing early, you will be able to come up for solutions of potential problems, find the fastest route to your new home and monitor your items. Planning will give you an overview of the move and you will have something to direct you during the move. Huge and heavy Furniture are difficult to carry and may be harmful to the one who is carrying especially if he doesn’t have assistance or help. It is wise to disassemble huge and heavy furniture to carry it easier. If you carry your studd without help, you’ll only risk yourself and your furniture from getting damaged. Not only will carrying be easy but it will also save a lot of space in the moving truck. Help from a professional interstate removals will make your move a lot less stressful. Do not try to do everything on your own, it will only stress your body and mind and it could be a cause for the move delays. Don’t be hesitant to ask help from professionals even if it costs you. 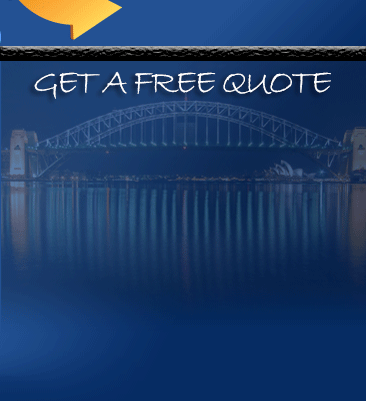 If you have a tight budget, then you should hire Pro Removalists Sydney . 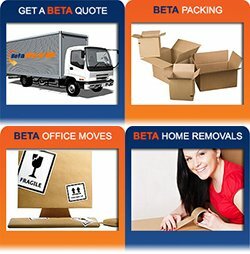 Pro Removalists Sydney is a leading provider of packing, unpacking and moving services. If you need a moving partner that offers cheap yet quality services, we are the best option! 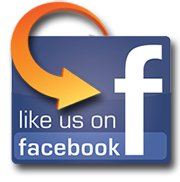 Looking for a professional Interstate Removals to help you with your move? Don’t look any further, Pro Rewmovalists Sydney is here! Contact us now at 0432330860! You can also read our other articles about Things to Remember when Moving, Considerations when Moving and The Different moving Equipment.